‘This never happened to the other fella‘ according to George Lazenby and he would be right! 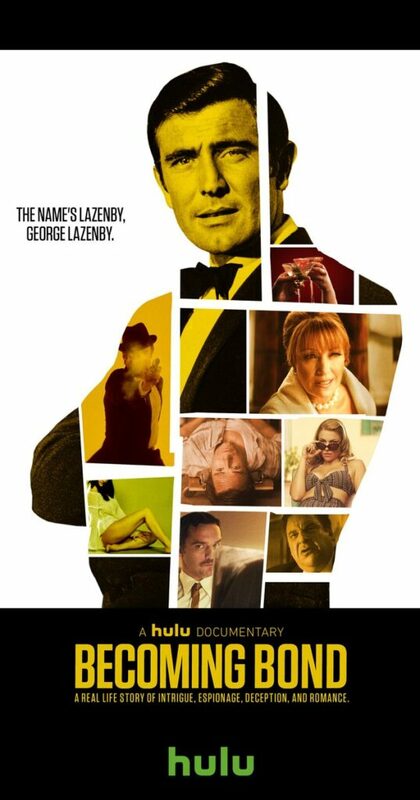 No other 007 actor has been the subject of a ‘bio-doc’ and opened up to the cameras in quite the way that George ‘Who?’ Lazenby has in ‘Becoming Bond.’ Directed and produced by Josh Greenbaum, this is the stranger than fiction tale of how an Aussie car salesman and male model bluffed his way into the 007 tuxedo and kilt to play Bond in 1969’s On Her Majesty’s Secret Service. Lazenby shocked everyone by only making one Bond (there were rumours he had been fired, he insists he walked away..) and this is his chance to explain his side of the story. The format is part dramatization and part narration. Some of the stories are so tall that even the interviewer asks Lazenby if he is exaggerating. ‘If it wasn’t true, how would I remember?‘ the man who stormed Piz Gloria on his stomach retorts. In this episode of Spybrary – we leave the world of spy books and review the made for Hulu ‘Becoming Bond’. Spybrary host Shane Whaley’s guest for this one is Spybrarian Matthew Kresal. Matthew Kresal is a writer, podcaster, and convention organizer with many and varying interests. His writing on the spy field has taken him from participating in the 2011-12 project BlogalongaBond to covering spy fiction for publications such as the The Valley Planet and websites such as Warped Factor and Vocal’s Geeks page. 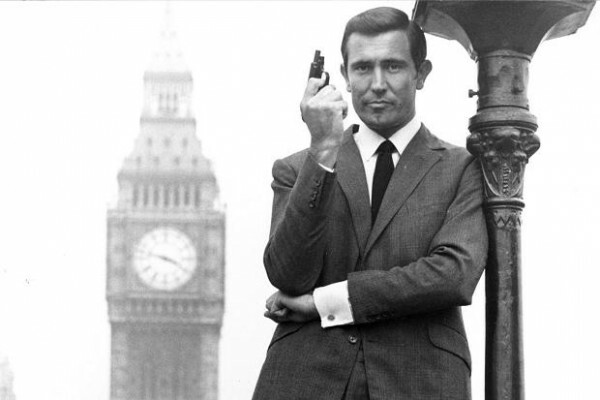 This is not a full review of OHMSS though we do touch on some aspects of that movie, it is hard not to as George Lazenby has not really been in much else. 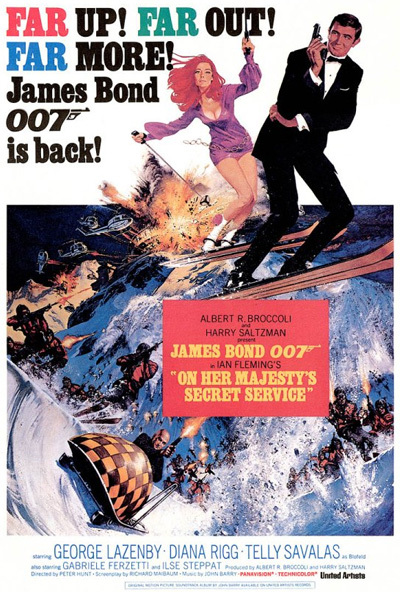 We must review Lazenby’s OHMSS on our Spybrarian Round Table soon! Becoming Bond has attracted positive reviews on IMDB, 7.7/10 out of 435 votes and has an 80% score on Rotten Tomatoes from 15 critics. Thank You for Listening to the Spybrary Spy Podcast! Don’t forget you can subscribe to the podcast on iTunes, to get automatic updates every time a new episode goes live! 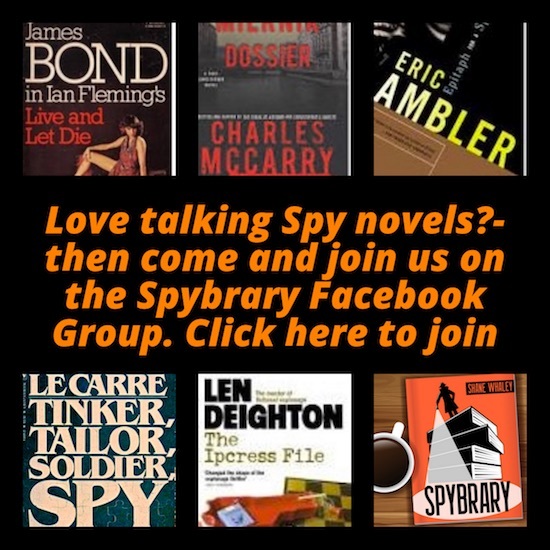 Also you can continue the discussion in our Spybrary Facebook Group – you can join in here.